View the Latest Version of "Who's Telling Your Story?" Fairview varsity football players and coaches will be conducting a Mini-Apache flag football program on Saturday mornings from 9:00 am-10:30 am for students in grades 1-6. This will start May 11th and run for three straight weeks. The cost is $20. Please see attached registration form for more details. Central Local's online K12 MealsPlus Payment Center, K12PaymentCenter.com, just released a new Mobile App! 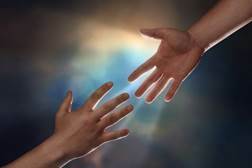 It's everything you love about K12PaymentCenter.com right at your fingertips. Make meals payments and pay school fees on one platform with one easy, safe and secure transaction. Just search for "K12PaymentCenter" in the App store and look for the logo in the picture above. If you have any photos that you would like to submit for the 2018-2019 yearbook then please use this link to upload them. Use the Access Code "Apaches" when uploading, thanks! Due to popular demand, the Foreign Language Club is selling this second order of #Apache Mom shirts. 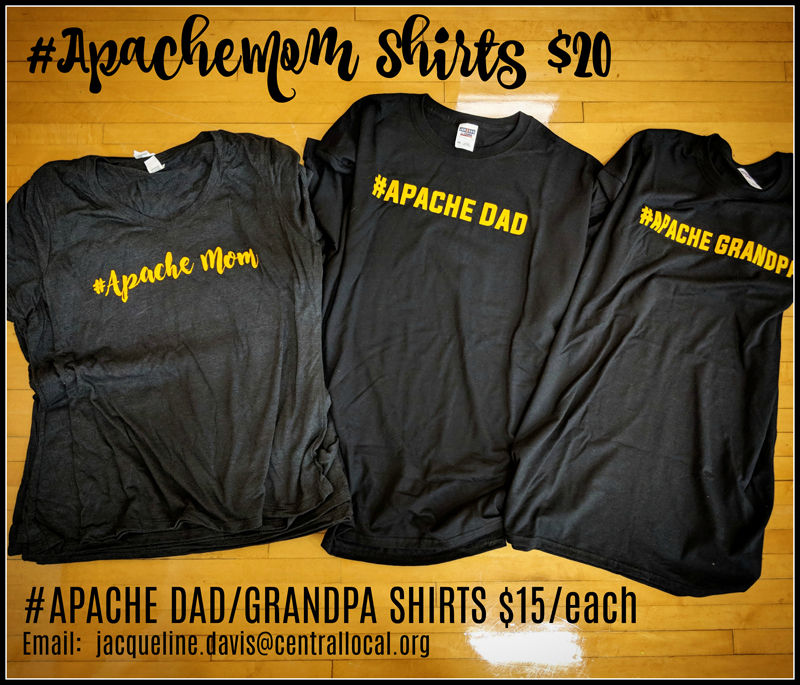 We also have one #Apache Dad shirt (size 2x) and one #Apache Grandpa shirt (size 2x). Get them before they are gone! Email Mrs. Davis at jacqueline.davis@centrallocal.org or call the high school at 419-658-2378, extension 4005. We have recently changed our public website calendar in an effort to streamline and simplify our calendar systems here at Central Local Schools. We now use Google Calendar exclusively throughout our district for scheduling our internal resources as well as our public non-athletic based website events. All of our athletic events are also now managed exclusively through our athletic website fairviewapaches.com which is managed by our Athletic Director Mr. Paul Yunker. These changes have helped us simplify our resource scheduling, improve our organization of district resources, and improve communication. 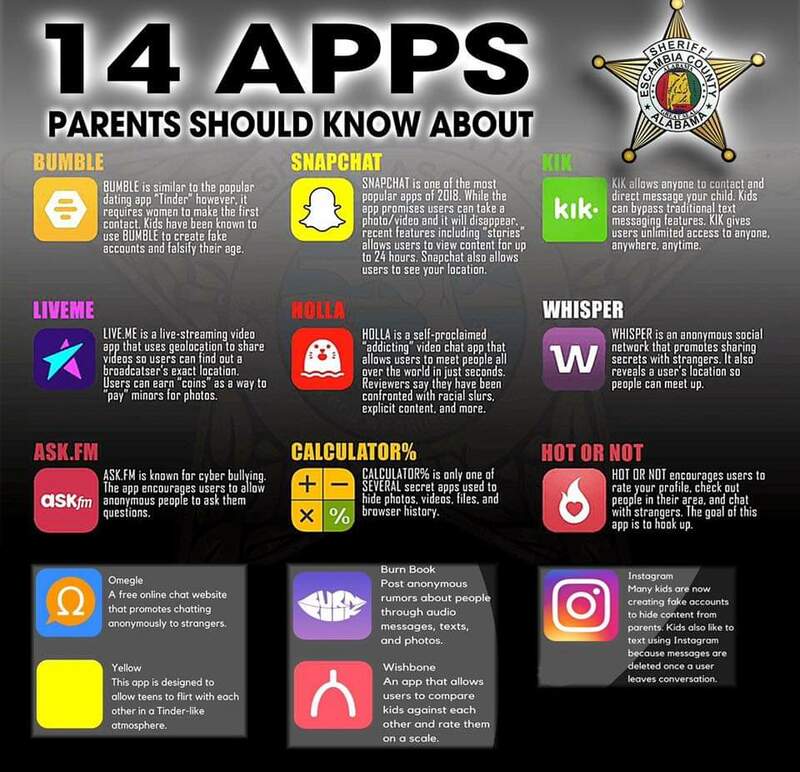 If you have any questions, then please contact our Director of Technology Mr. Adam Singer (adam.singer@centrallocal.org). Have a great day! The Fairview Schools Fund was established in 2013 by community members. The purpose of the Fund is to further enhance the quality of education of the Central Local Schools. Please click here to learn more about how you can contribute to this fund. Central Local School District, in partnership with the community, will provide an appropriate environment for each student to realize his/her fullest potential as a life-long learner in a global society. To Build on our tradition of Excellence together, through Exceptional Academic Opportunities, Staff, and Facilities. The Board and Administration will work as a team with honesty and integrity. We will employ a staff that is both dedicated and an inspiration to our students. High expectations are prerequisite to high achievement. Success of our district as a whole is the ultimate reflection of the community in which we serve. The expectation is that we are a customer relations organization and responsive to all our stakeholders. We will operate efficiently and effectively to remain accountable to our taxpayers. Even as a successful organization we believe there is always room for improvement. The Board of Education will establish and continually monitor goals and strategies.